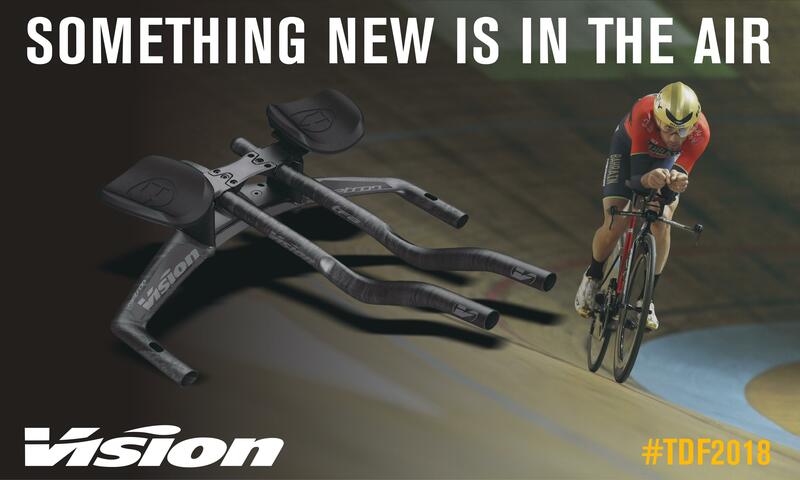 NEW METRON TFA AEROBAR: ADJUSTABILITY WITHOUT LIMITS! 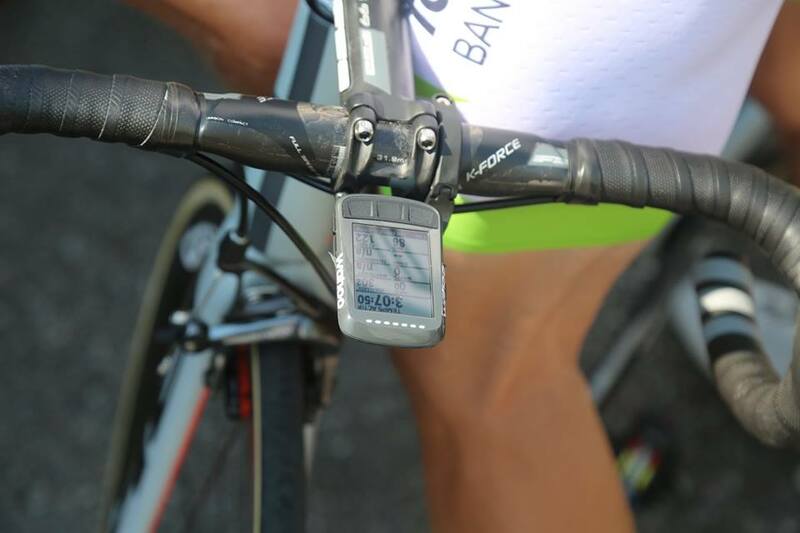 The brand new Metron TFA Aerobar is ready to support Vincenzo Nibali and his Bahrain-Merida teammates during the Tour de France Time Trial stages! The new Metron TFA Aerobar system features a flip-flop carbon wing basebar, ergonomic extensions and a snakebite stem which integrates the system together. This allows for an internal Di2 junction box with internal cable routing along with one of the highest adjustable AM option currently available. Fit increments in various dimensions are the foundation of the Metron Aerobar design and are easily adjustable with no occluded bolts.